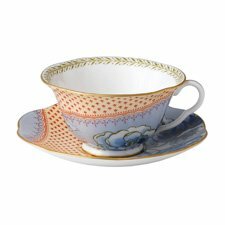 Inspired by Wedgwood Archive patterns taken from pattern books held within the Museums Archive trust. 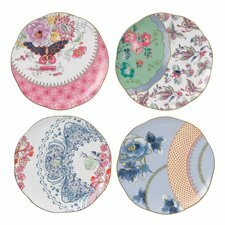 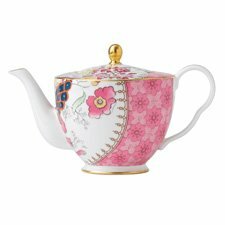 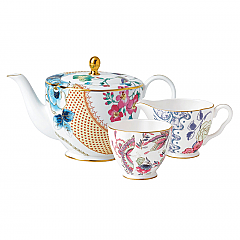 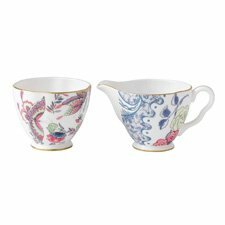 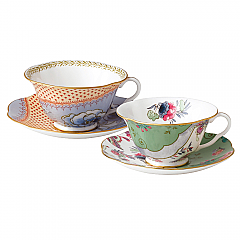 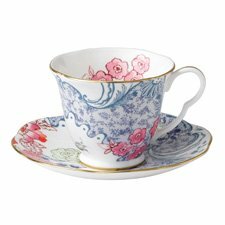 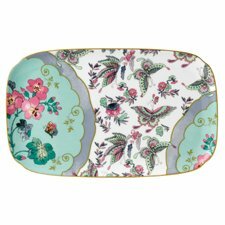 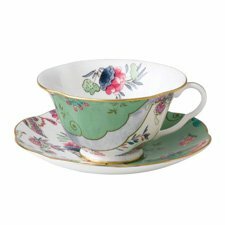 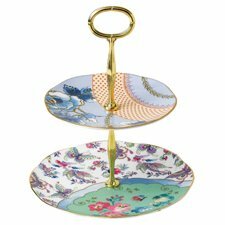 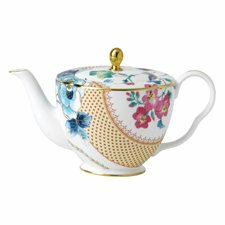 An eclectic mix of pattern with abundant blooms of English and Oriental flowers and butterflies. 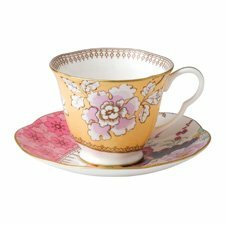 Soft colour palette and a stylised hand drawn quality add to the collections charm.